Come experience the Eastpoint Dental difference. Did you know? Thousands of people were polled to find out what they notice first when meeting someone new. The resounding answer? The smile. 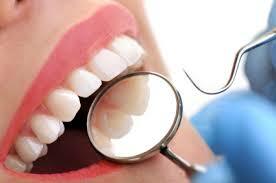 At Eastpoint Dental, we understand just how important it is to have a healthy and beautiful smile. Our office combines medical expertise with cutting-edge technology to offer you everything needed to help feel your very best. Don’t want to sacrifice health or beauty? Our dentists, Dr. Robert George and Dr. Jason Kahan, are experts in family dentistry and cosmetic services and practice both in one convenient location. Our gentle approach, compassionate care, and vast experience help our patients to feel confident in each and every appointment. Whether you’re in need of a simple cleaning or full mouth restoration, EastPoint Dental is the place you can trust. 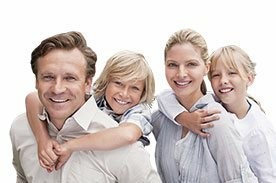 What is better than receiving comfortable dentistry? The answer is never needing the work in the first place. 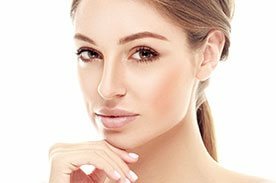 Rest assured our doctors are trained in the most current, esthetic modes of treatment. If you are missing any teeth, Eastpoint Dental can help. We offer a wide range of cosmetic services.